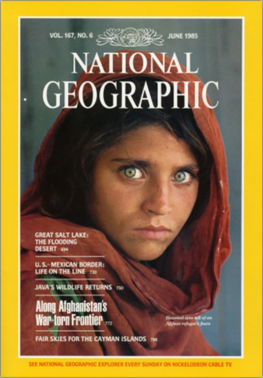 Max Bearak in The Washington Post chronicles the sad story of National Geographic's iconic "Afghan Girl". David Frum in The Atlantic on how censoring the alt-right is the wrong way to deal with their hate and growing influence. Liel Leibovitz in Commentary explains why history demands that you should treat every poisoned Trump word as a promise.